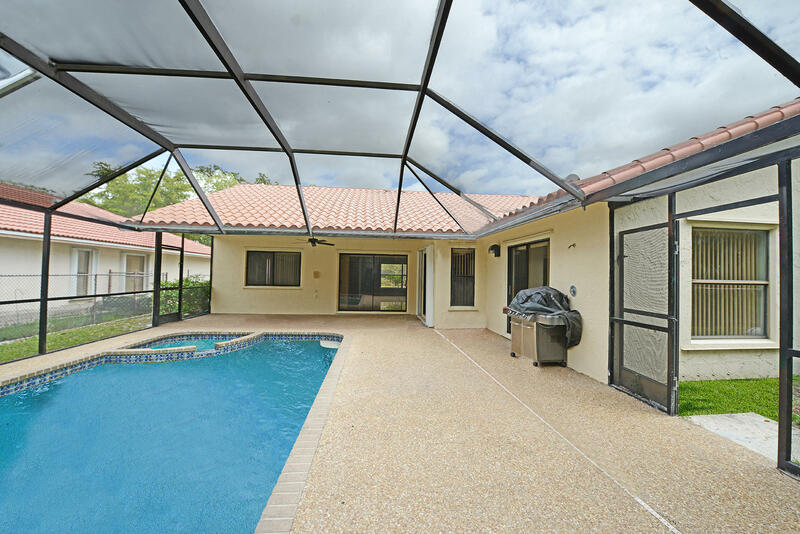 NEW ROOF - Your own piece of paradise awaits you. 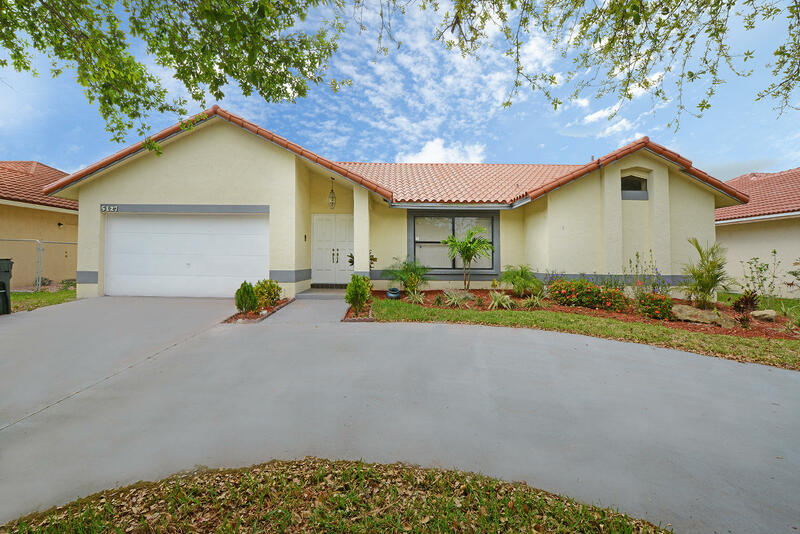 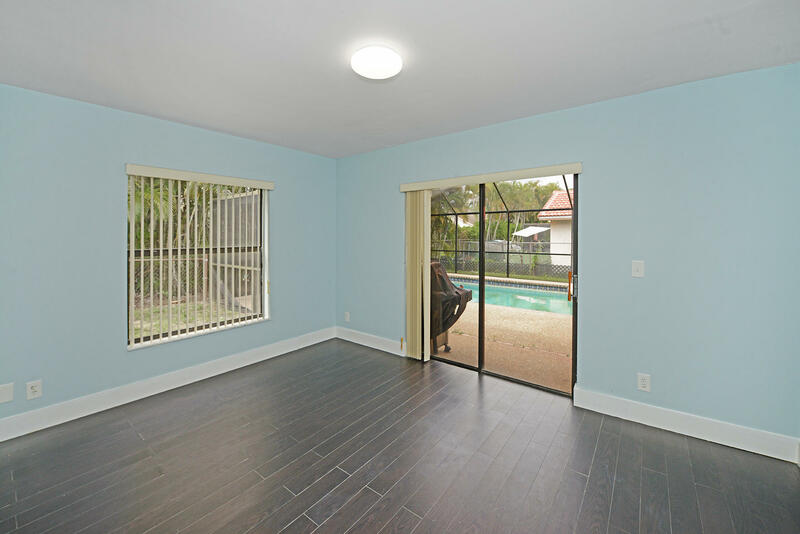 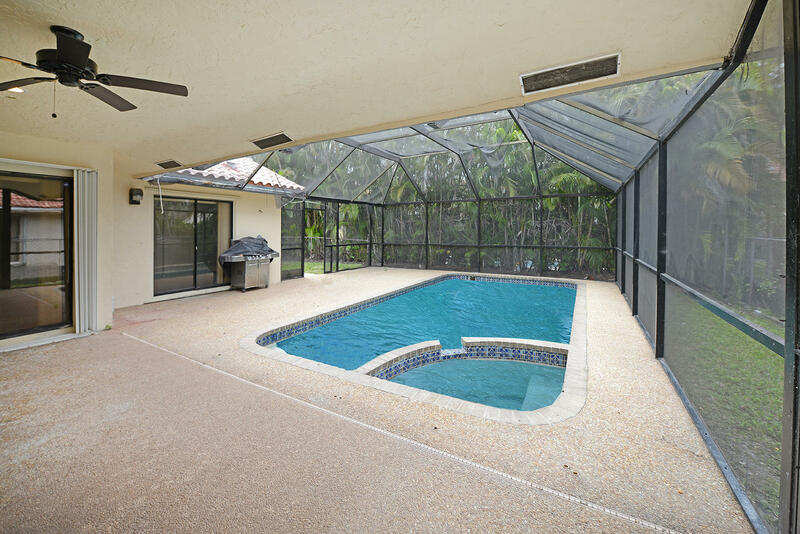 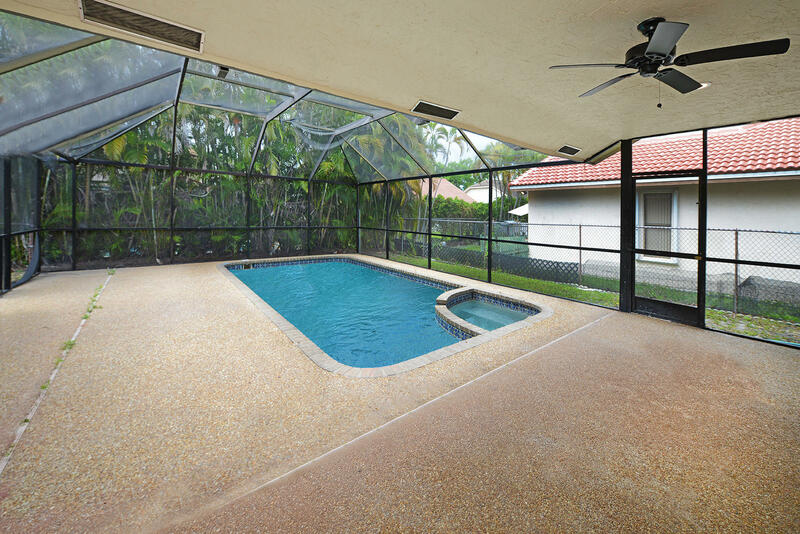 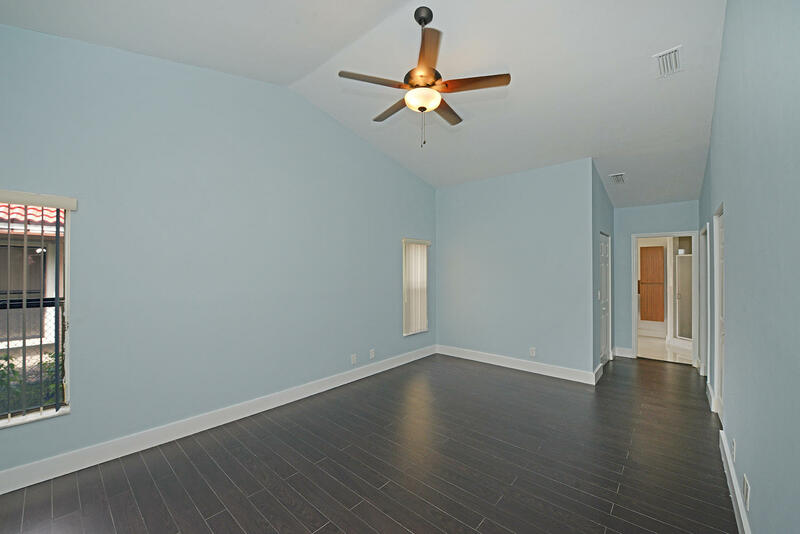 This 4 bed/2bath pool home is located in the desirable Winston Park community. 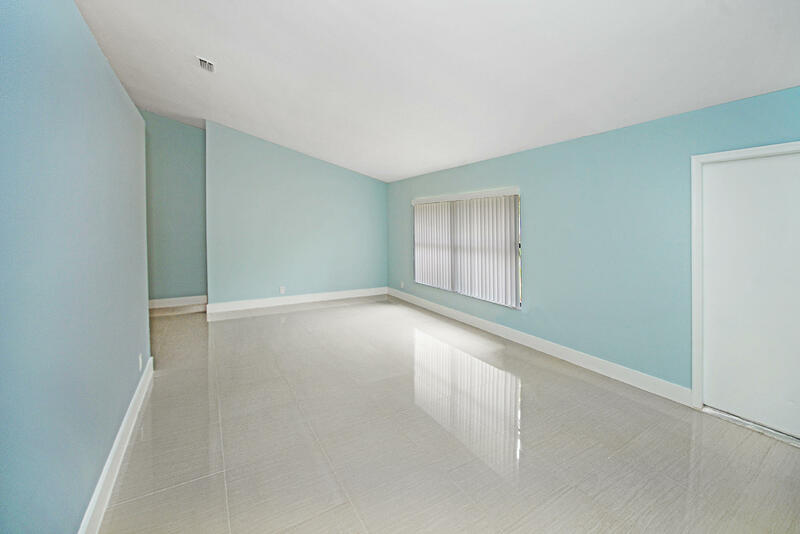 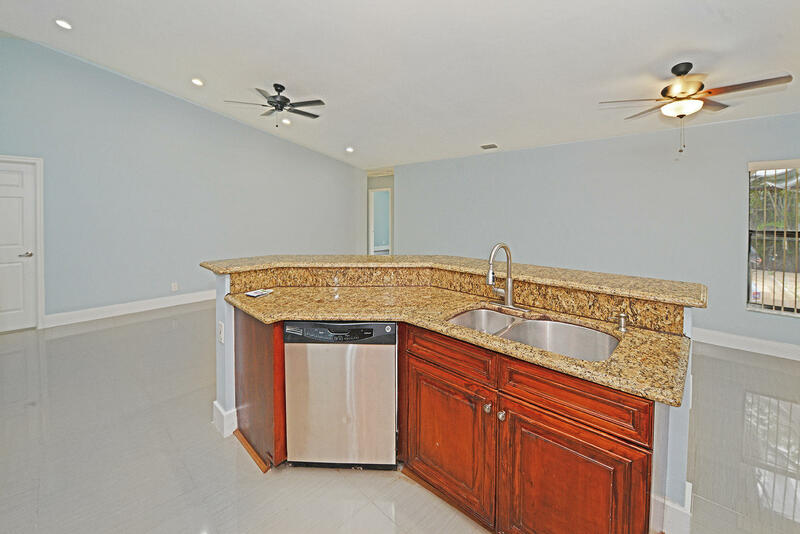 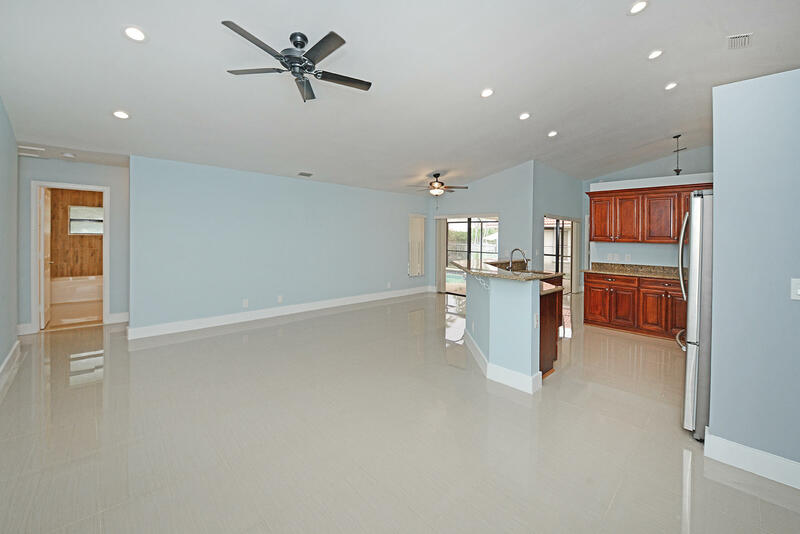 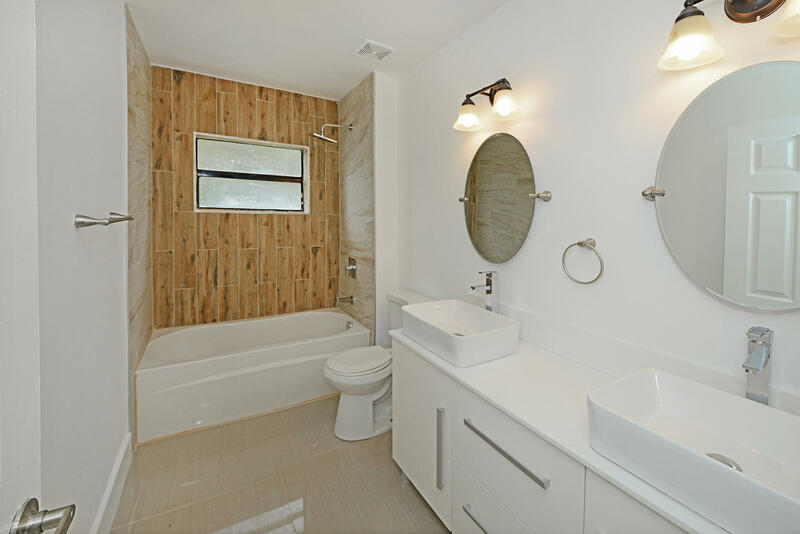 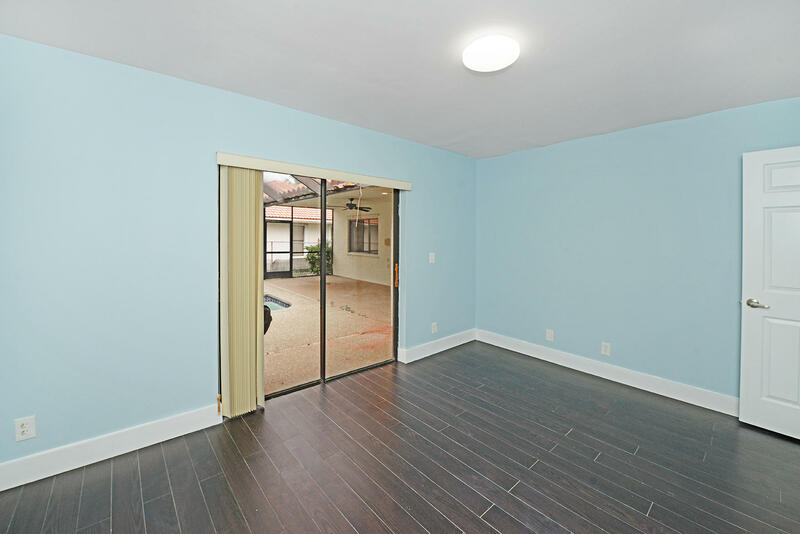 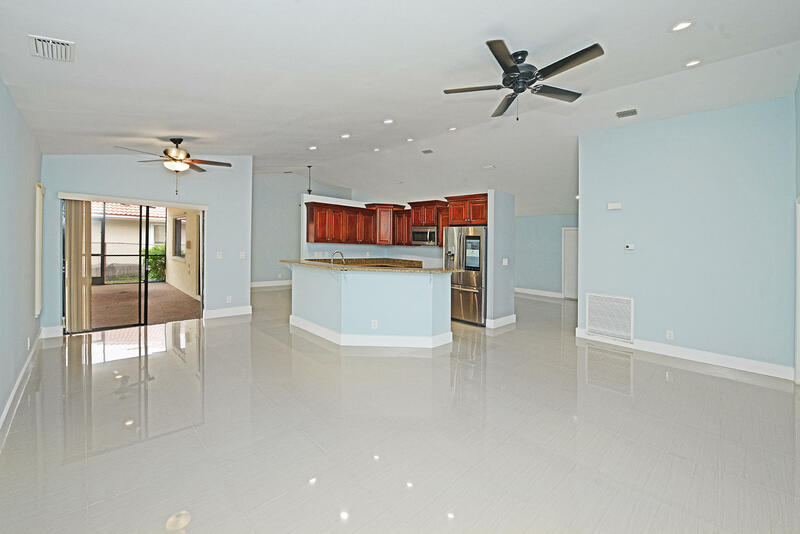 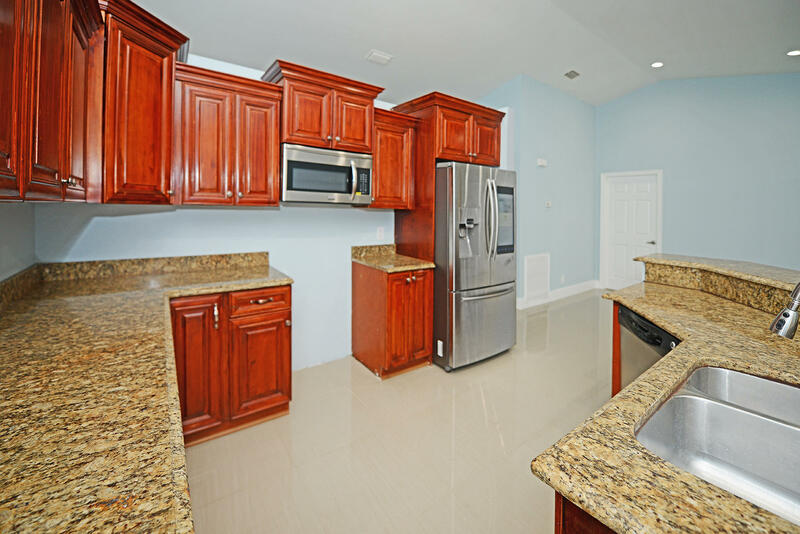 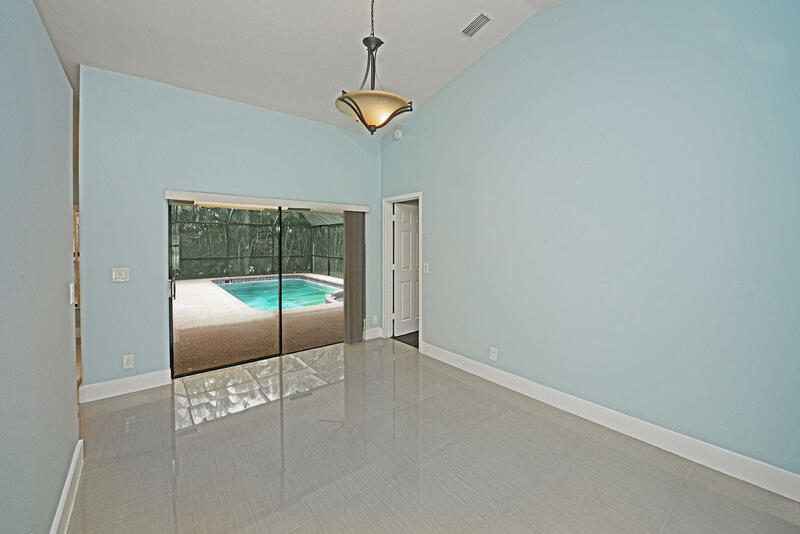 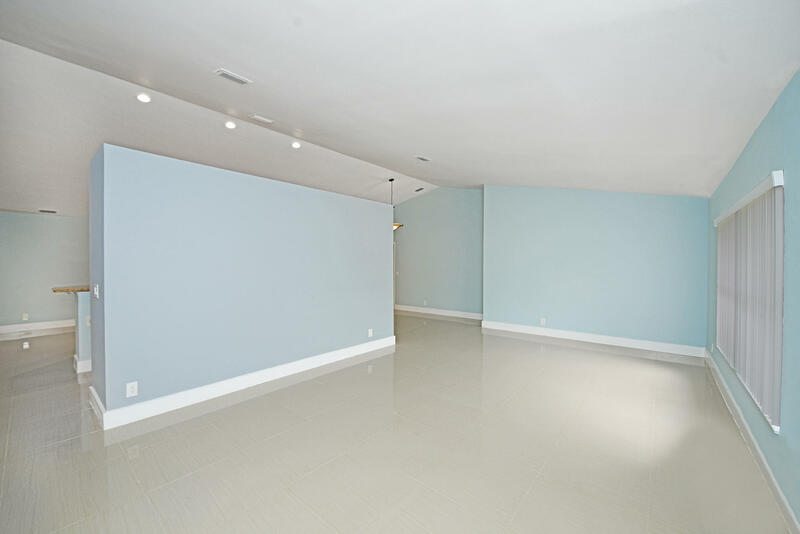 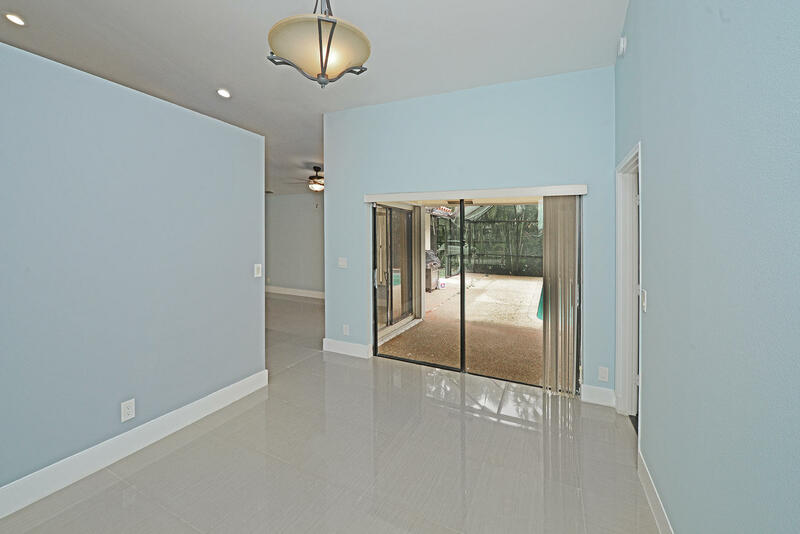 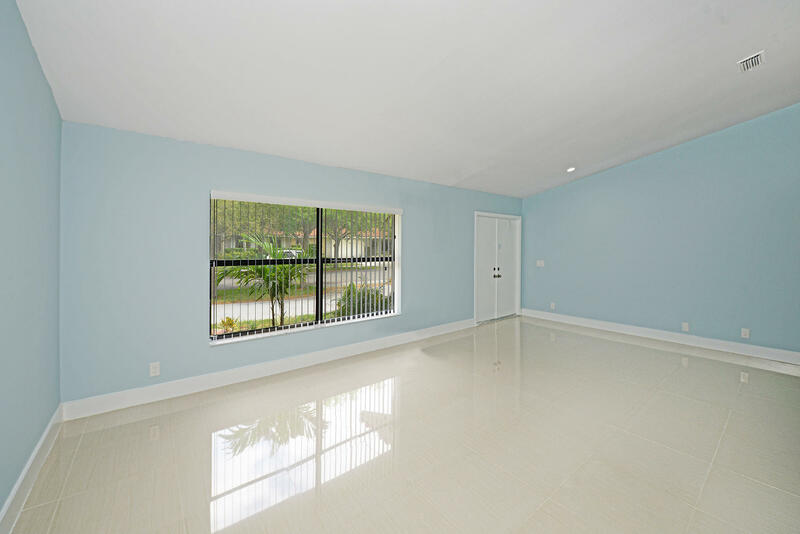 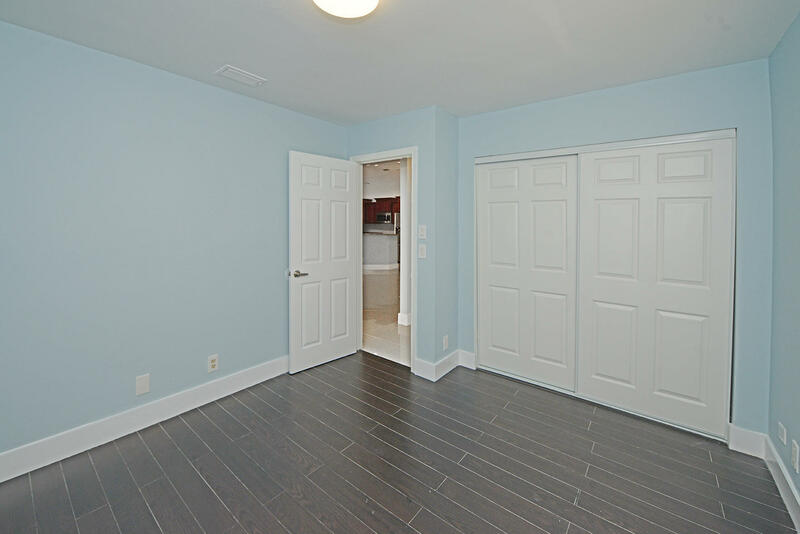 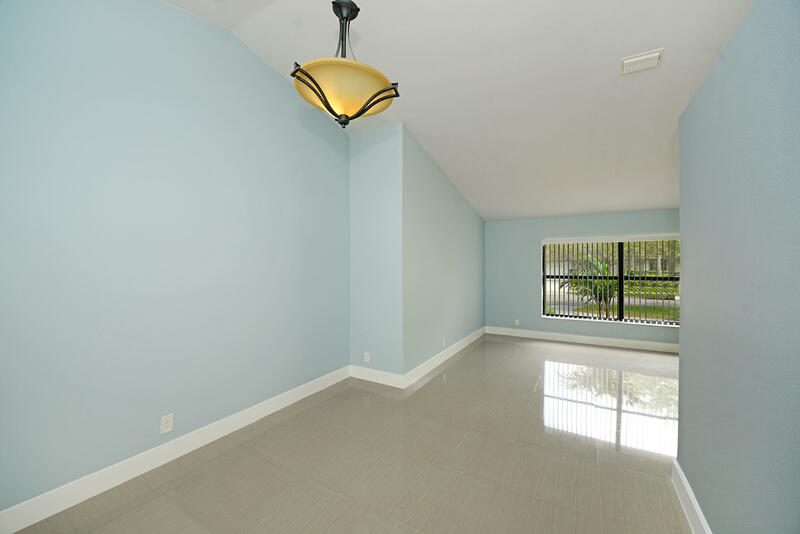 Inside you will find: beautiful porcelain tile throughout the living spaces; a renovated kitchen with granite countertops and stainless steel appliances; spacious family room that leads onto the screened in backyard and pool. 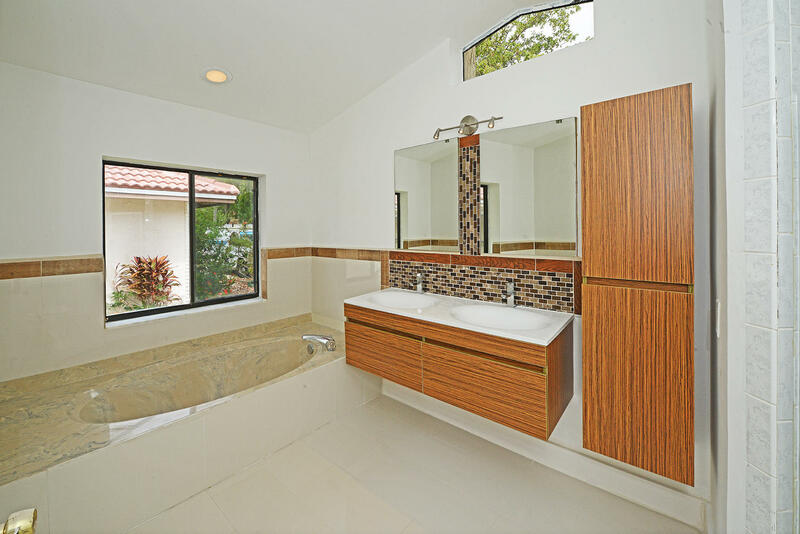 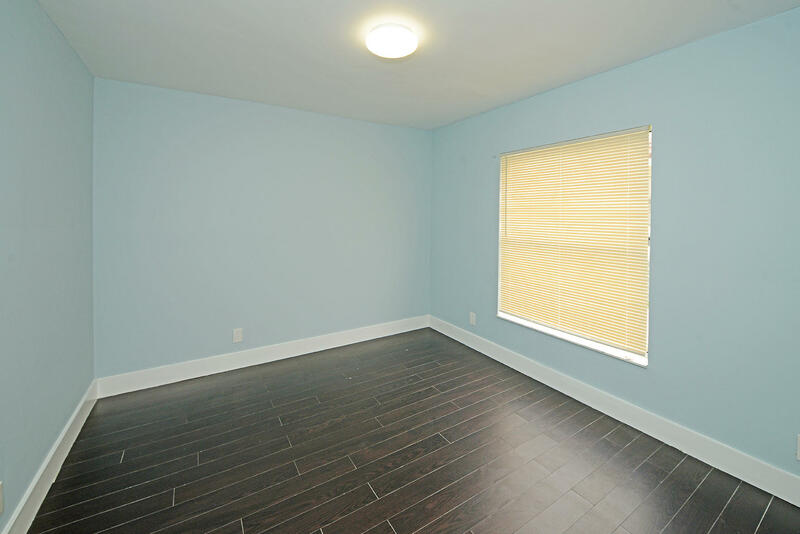 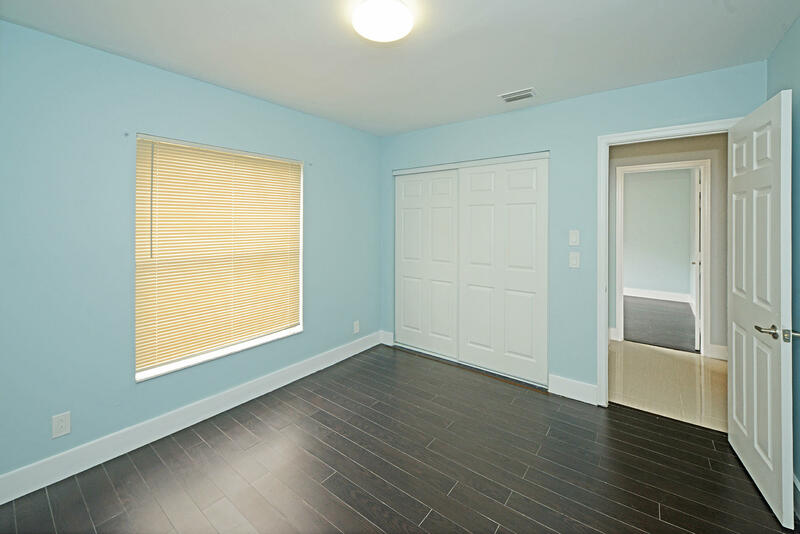 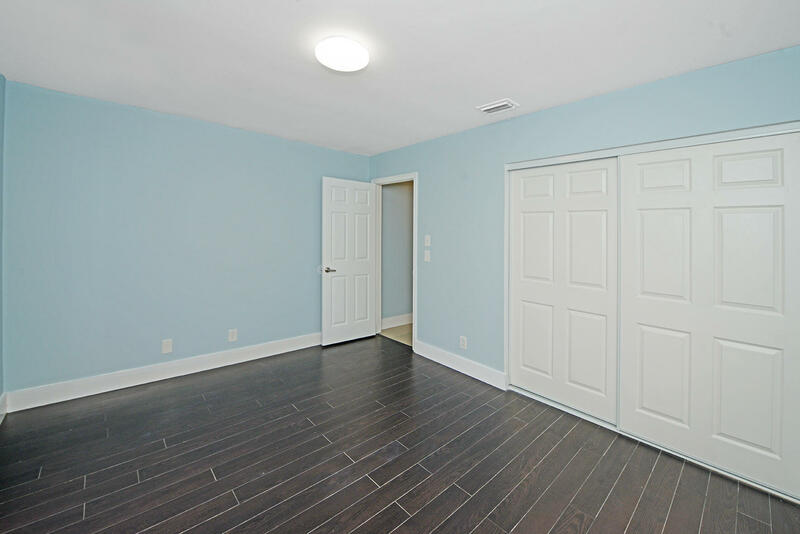 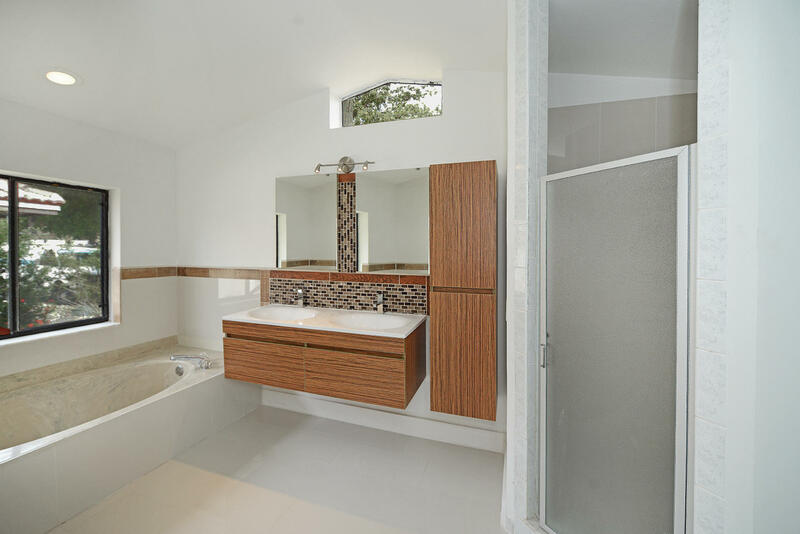 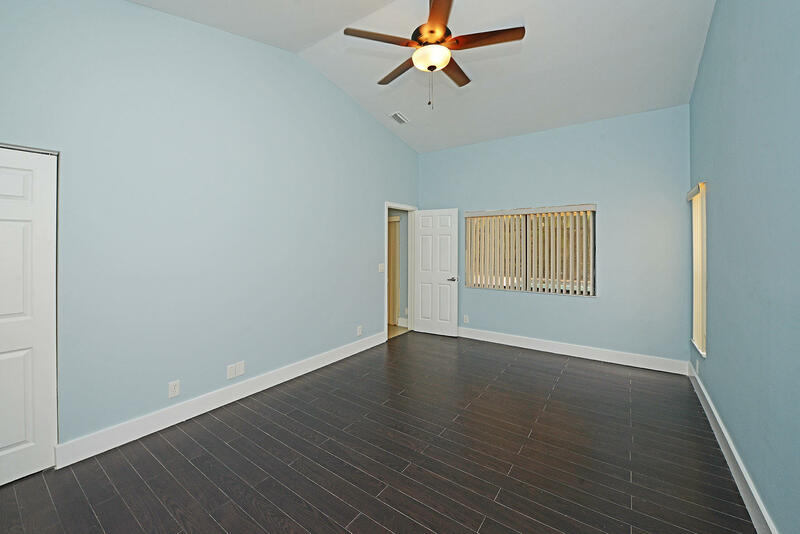 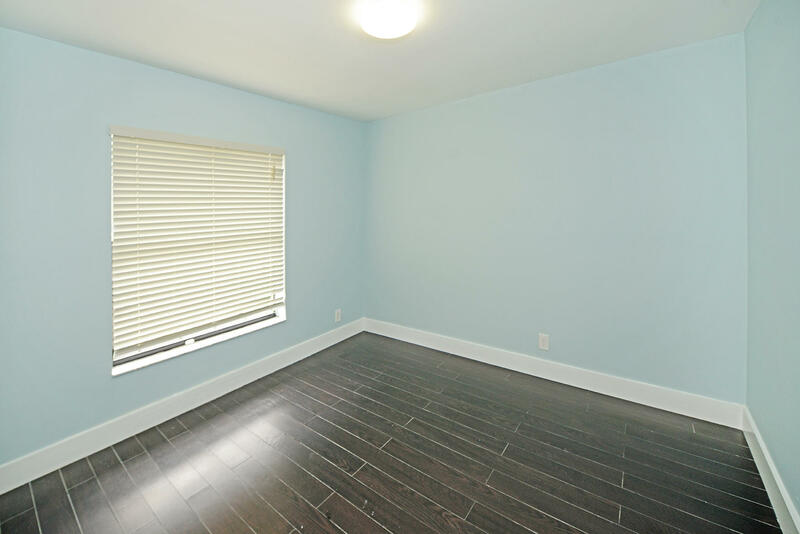 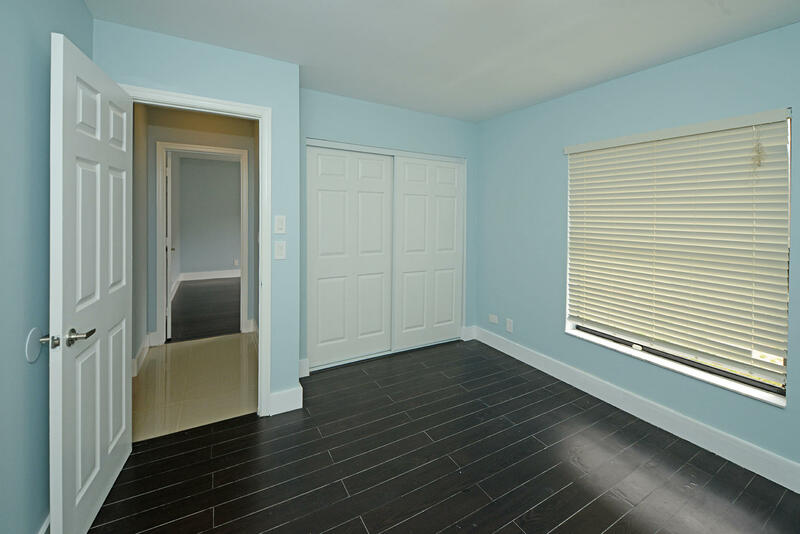 The bedrooms have stunning dark wood flooring and upgraded bathrooms. 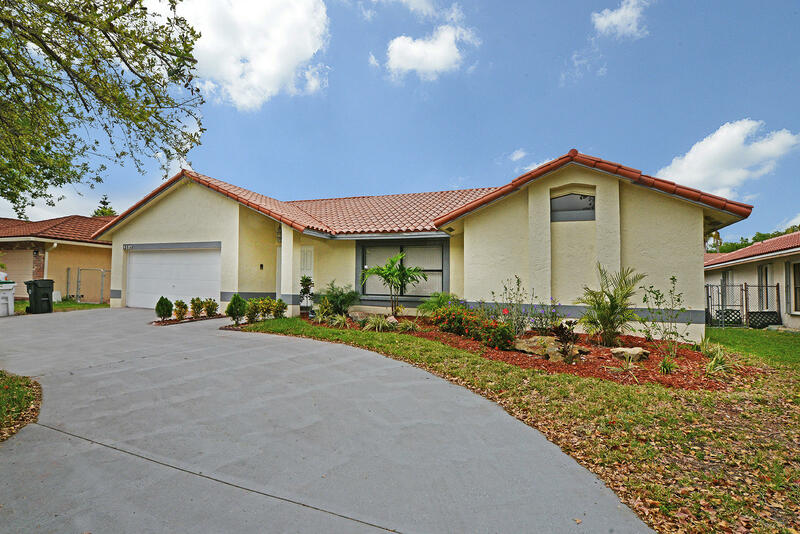 On the exterior the house has: a circular driveway; sprinklers; fenced yard; and a NEW ROOF. 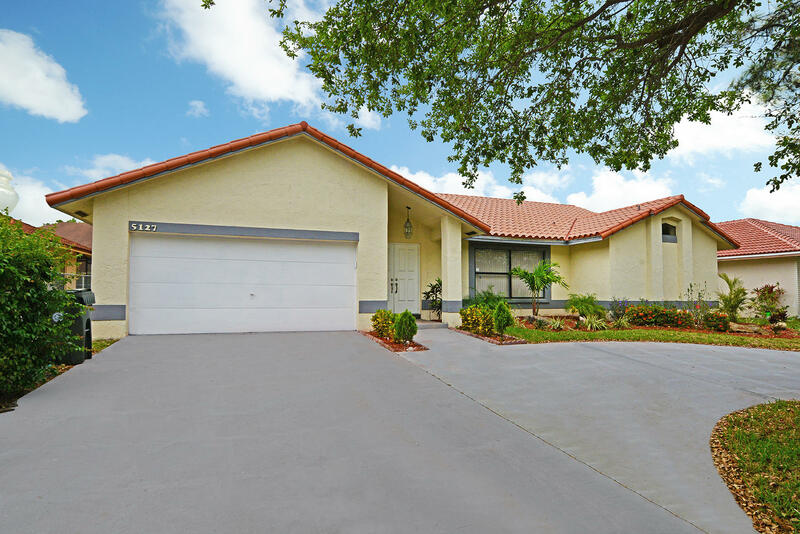 Come see this home and make an offer.